Until recently, health and safety (H&S) risk management in the construction industry was largely a paper-based discipline. In support of the ongoing digital transformation in the sector, BSI has developed PAS 1192-6 which sets out a model process of how digital health and safety risk information should flow through every stage of a construction project. It focuses in particular on the needs and perspective of the end user. PAS 1192-6 was specifically developed to enable users of BIM (Building Information Modelling) methods and techniques to identify, use and share health and safety information in a collaborative way. Doing so will ultimately help to further drive down H&S risks through the lifecycle of a project and built asset. 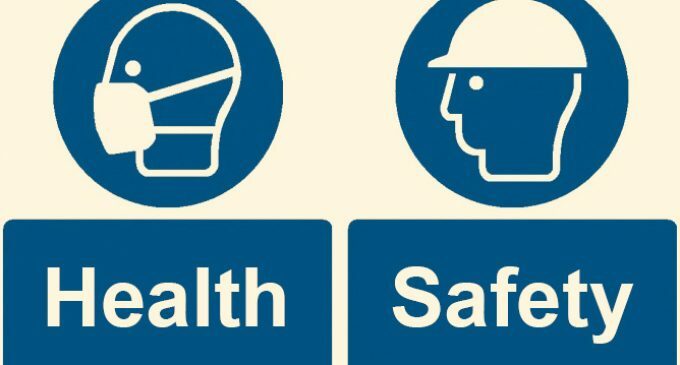 The digital exchange and use of health and safety information is intended to be relevant and support the unique requirements of each individual project, site and built asset. PAS 1192-6 will make it easier to access and share H&S knowledge and guidance already accumulated from prior built environment projects or from elsewhere. The specification can be applied in conjunction with the duty holder’s own management systems, policies and arrangements. 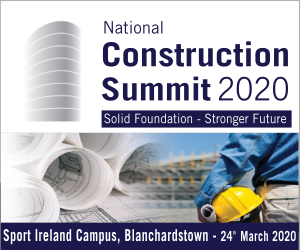 Ant Burd, Head of the Built Environment sector at BSI, said: “We know that health and safety standards and approaches in the construction sector save lives and reduce the operational costs of a project. Consequently, guidance on applying H&S information from the start to the end of life of a project or asset is a win-win for all stakeholders in a built environment project. PAS 1192-6 was sponsored by Costain PLC and Health & Safety Executive (HSE). 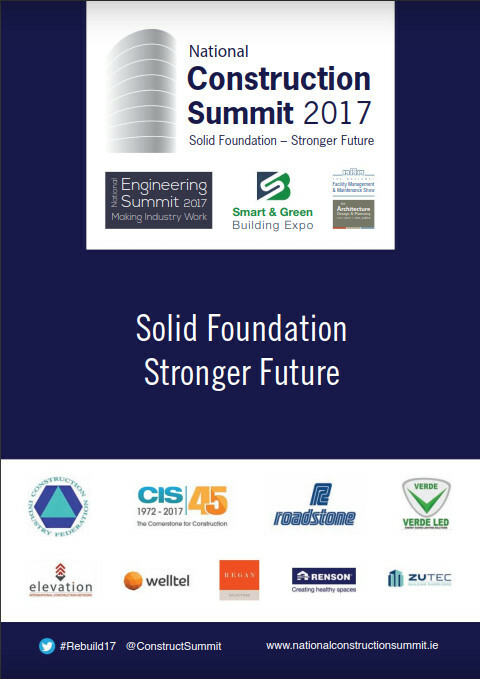 The following organizations were involved in the development of PAS 1192-6 as members of steering group: AEC3; Association for Product Safety (APS); Arup; Balfour Beatty; Chartered Institute of Architectural Technologists (CIAT); Construction Industry Council (CIC); Construction Products Association (CPA); Costain PLC; Centre for the Protection of National Infrastructure (CPNI); EDF Energy; Environment Agency; Health & Safety Executive (HSE); ICE (Institute of Civil Engineers); Ivan Hurst Consulting; MACE Ltd; Mott McDonald; National Grid; i3 by AECOM; Structural Safety Ltd (SCOSS).